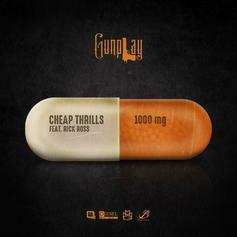 Gunplay & Rick Ross Reunite On "Cheap Thrills"
Gunplay & Rick Ross drop off the drug-fueled single "Cheap Thrills." PREMIERE! 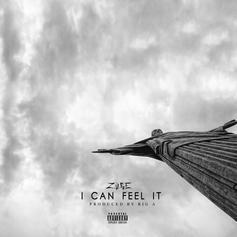 Zuse flips Frank Ocean's "Pink Matter" on "I Can Feel It (Drugs)." 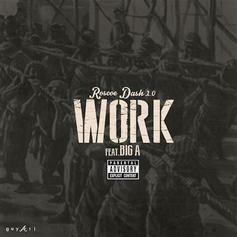 Roscoe Dash drops a new track called "Work". 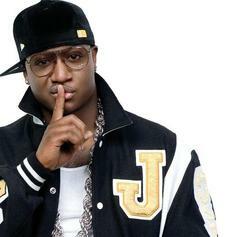 Bump Groupies, the latest cut from Yung Joc featuring Tyga & Big A on the assist. It was released on Tuesday, November 9th, 2010.